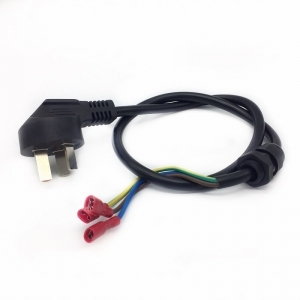 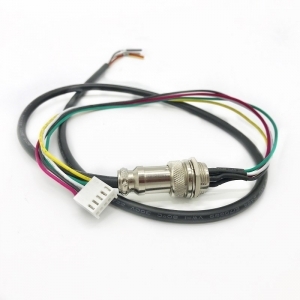 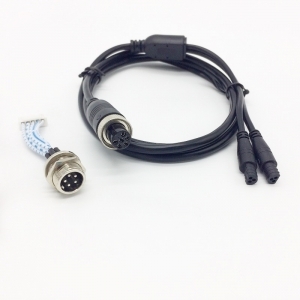 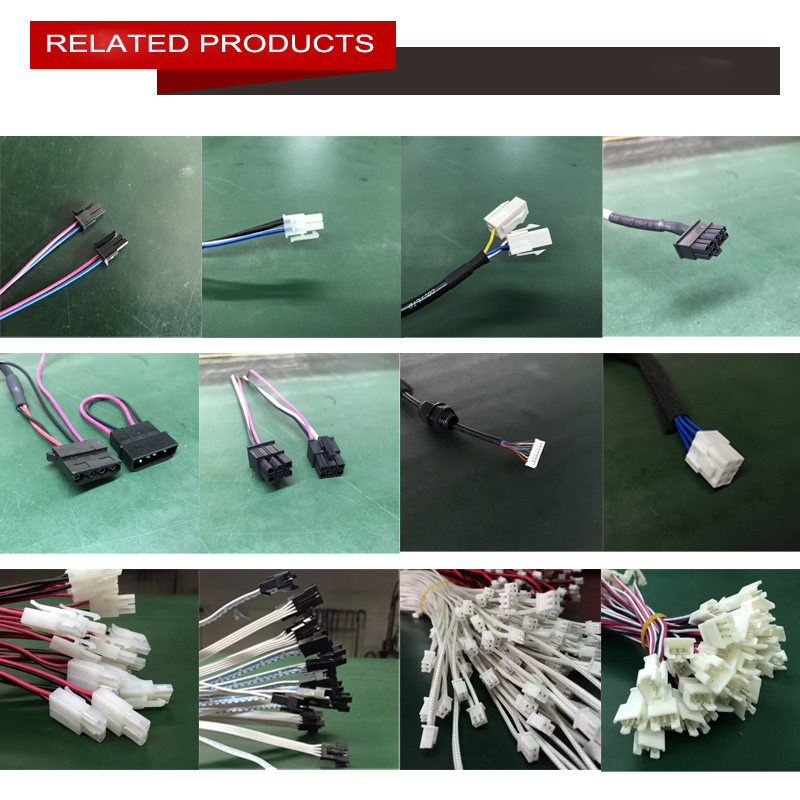 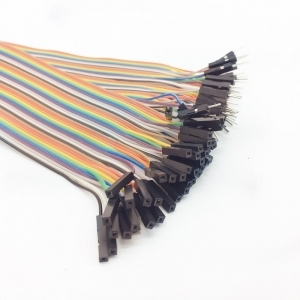 This 8 pin connector wire harness is built for the large speaker. 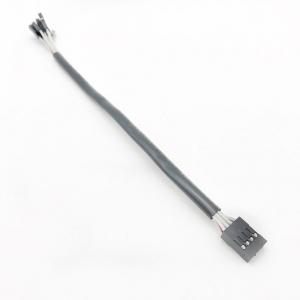 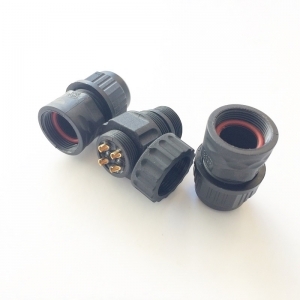 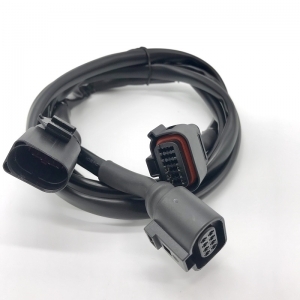 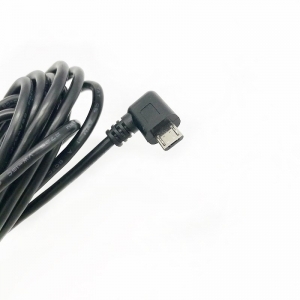 It takes UL 2464#24AWG jacket cable to connected with EH-8Y connectors on both ends. 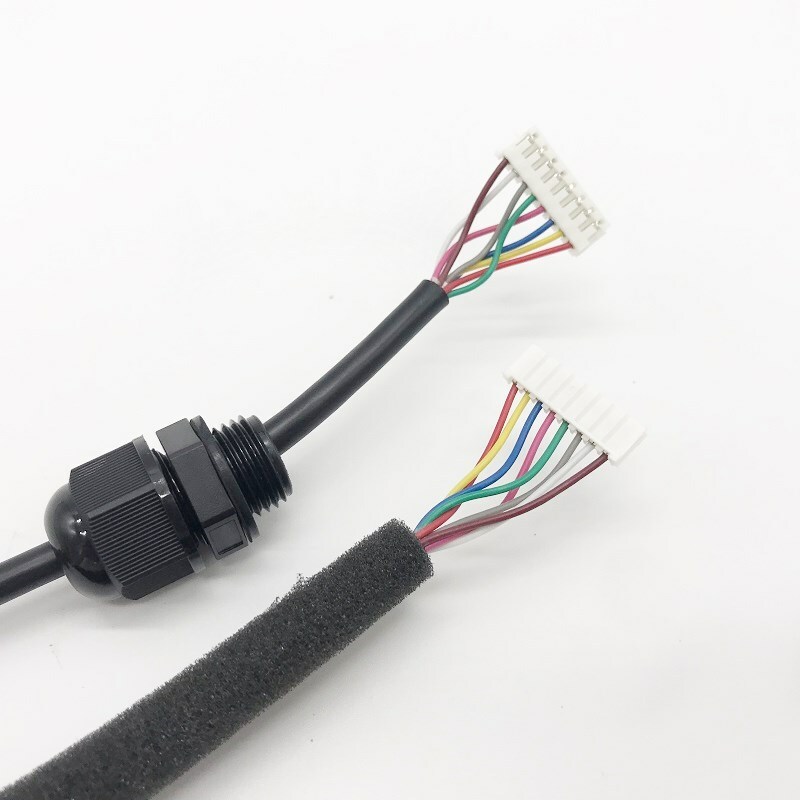 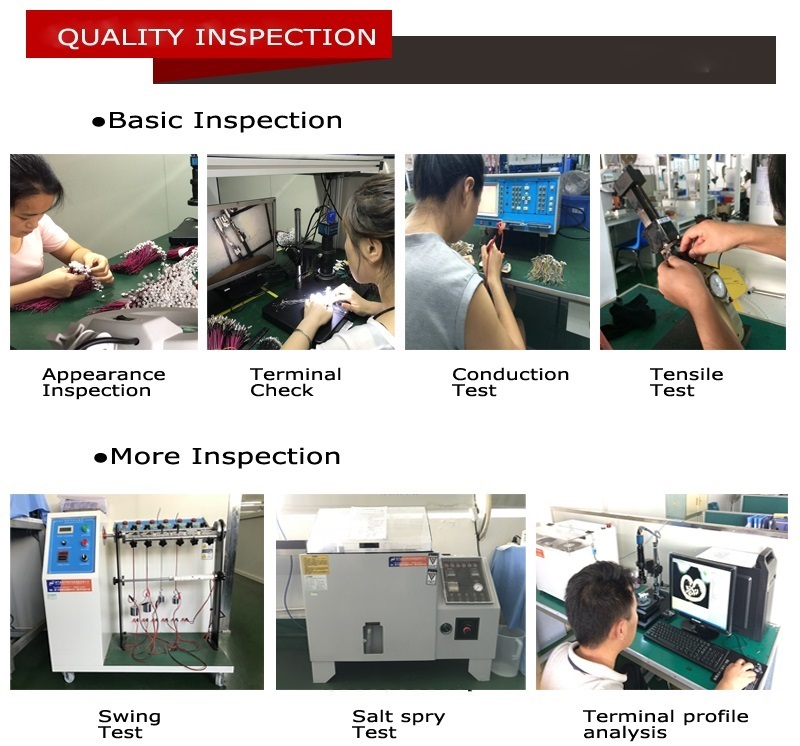 As you can see the PG cable gland on the cable is movable, which is used for tighten the wire harness on the board or the hole in a housing. 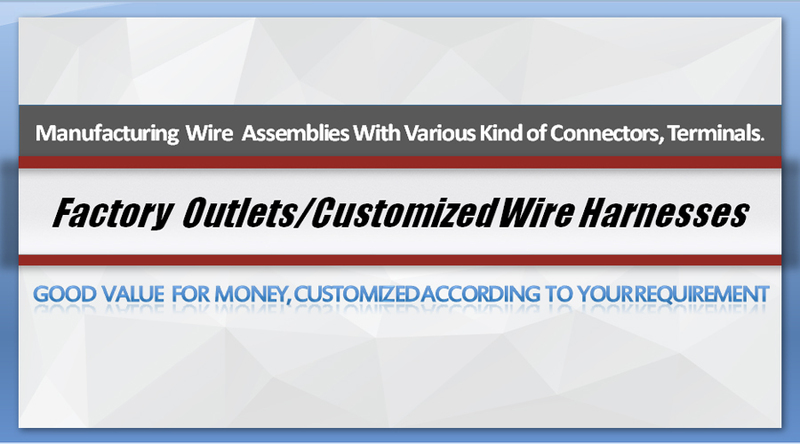 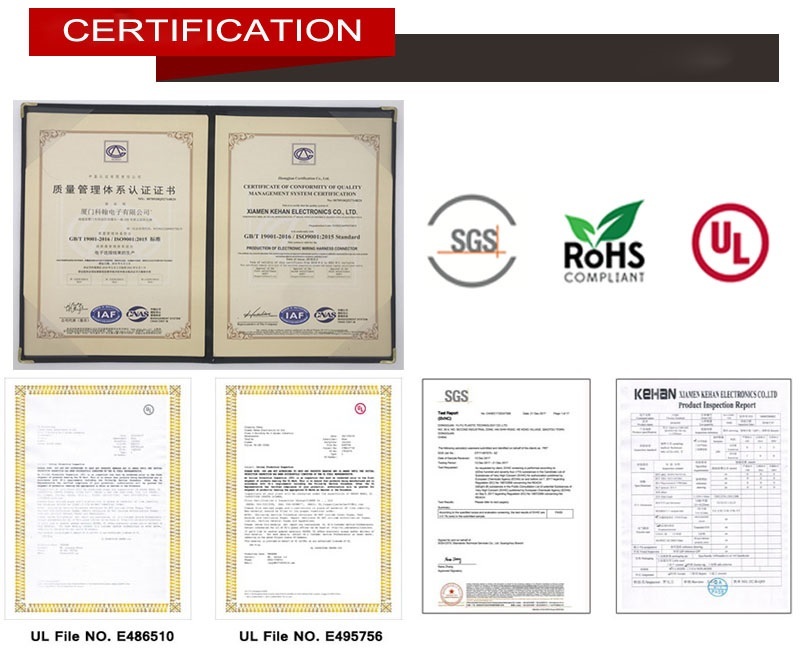 We got wide materials range to be your support. 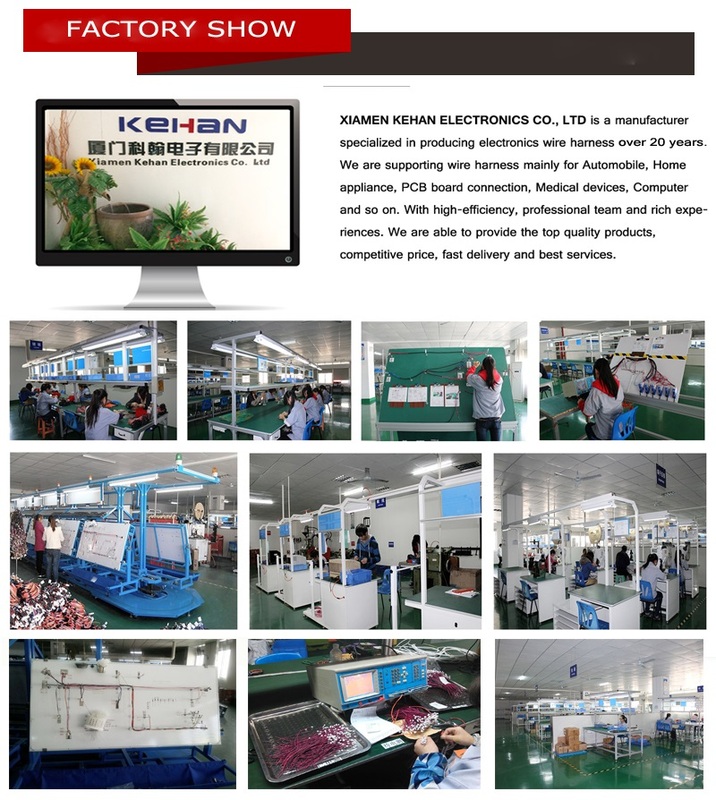 We will feel great honor if we can be your support, and we are always ready to offer you the best services and profitable experiences.